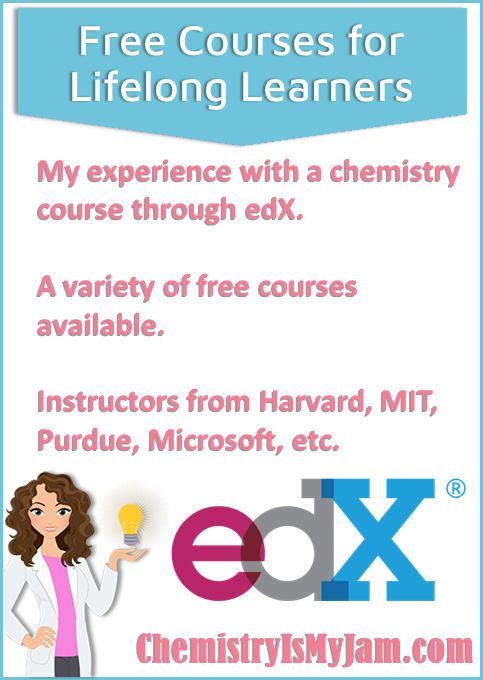 Good Teachers are Life Long Learners - My Honest EdX Review - Chemistry Is My Jam! This site includes affiliate links. Click here for my disclosure policy. The idea that teachers are life long learners almost feels like a redundant statement. I feel like there should be a Captain Obvious Alert on it! My time in the classroom teaches me new things All The Time! Students are constantly teaching me things and making me aware of things I need to research in order to stay on the top of my game. Allow me to recommend EdX, an awesome online environment where you can find a multitude of courses for free! I currently teach General Chemistry I and II and Organic Chemistry I and II at a community college. It is challenging, stimulating, and my students are awesome. I really love it. I’ve taken a strange path to get here. I was a chemical engineer in the paper industry for a few years and then a high school chemistry teacher for almost a decade. (This is making me feel old). Now that I find myself pretty deep in upper level chemistry courses, I am constantly looking for ways to make relationships between my course and the fields that my students are going into. One day it dawned on my that I managed to skirt around biochemistry in college. Somehow I managed to get a bachelor’s degree in chemical engineering and a masters degree in chemistry without a biochemistry course. For my bachelor’s, I double majored in Paper Science and Engineering, so I took wood chemistry instead of biochemistry. I could tell you all about the lignin holding wood fibers together, photosynthesis, and the carbon cycle, but show me a nucleotide and I was clueless. Once I realized this, I felt like it was an area where I couldn’t help my students make connections. It was a bit of a blind side for me. Meanwhile, one of my coworkers was participating in a MOOC – a Massive Online Open Course. She said it was challenging and that she was learning a lot. A quick Google search later, I found myself enrolled in a Biochemistry course through EdX. The specific course I took (Principles of Biochemistry) has been archived, meaning you can access the materials but you can’t earn a certificate of any kind for it. Discussion boards associated with archived courses may not work unless the course is activated again. My course was through Harvard and taught by two Harvard instructors. There were five units, each with a series of videos. Most videos had a short quiz at the end and each unit had a final assessment. The videos were well done. They focused on the instructor talking (usually in a pretty wild Hawaiian style shirt). The instructors did a great job of describing the topics and I was able to follow along pretty well. In my opinion, the sweet spot for learning is “struggling but not frustrated,” and that is in line with how the content of this course was. The videos were closed captioned, well edited, the sound was clear, and there were graphic overlays when appropriate. Printable slides were available to go along with each video. Active courses have discussion boards where you can talk about the content with other members. Most of the courses I have looked at have been self paced. Overall, I walked away from my EdX course very pleased. 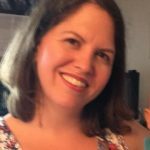 I learned a lot about biochemistry and found some new topics that I could incorporate into the courses I teach – all for free. Are All EdX Courses Free? No. I’ve seen several different types of cost structures on EdX. My course was through “HarvardX” meaning it is taught by Harvard instructors but offered through EdX. The HarvardX courses that I have explored have all been free to audit (which is what I did), but you can pay to have an official certificate if you need it. This could be beneficial if you are doing professional development for your employer or trying to improve your portfolio. There are a ton of Microsoft courses available through EdX. Most of these are free to audit with an optional paid certificate. Others are free for a period of time. The screenshot below is from a Microsoft course and demonstrates how these types of courses may show up. Notice that the course information lists a period of time and then a cost to upgrade. This course will be free for the first three weeks, and then the upgrade fee will be necessary to continue. Several programs are offered as part of an “XSeries.” These are mostly computer related (including one on Video Game Design). These programs last an extended period of time and are designed to make you an expert in a subject. The XSeries programs are not available for free. They usually have multiple instructors and include a certificate of completion. What Courses Are Offered Through EdX? I have been so impressed with the variety of courses offered, and from big name institutions (like Harvard, MIT, Purdue, and Microsoft). There are courses available in several languages including English, Spanish, French, Mandarin Chinese, and Italian. Topics include everything from computer science, business, chemistry, math, law, physics, and languages. 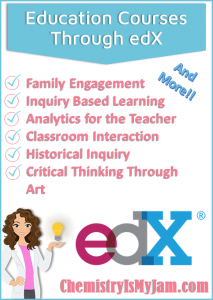 Click here to access EdX.org. The courses link at the top of the page allows you to see all of their many options.